Most of the time, you look at a cryptocurrency business and see the same cryptocurrency marketing strategy that other entities use—people invest like they would in stock, earning shares of the company and other benefits. Other times, people buy coins to pay for the services that the site offered. 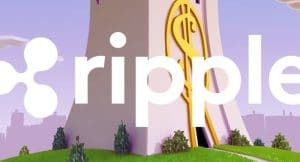 Ripple (XRP), which is based in San Francisco, is stepping outside of the mold for the average company utilizing cryptocurrencies. As things unfold, this may be important to keeping them rising above in a crypto-verse that is exploding with the heightened availability of crypto-coins on a daily basis. In the world of cryptocurrencies, there is a constant shift in the market and even a single day can be the difference in thousands of dollars. This is because the high focus of many blockchain based companies is the people of the Internet and companies that they can target. 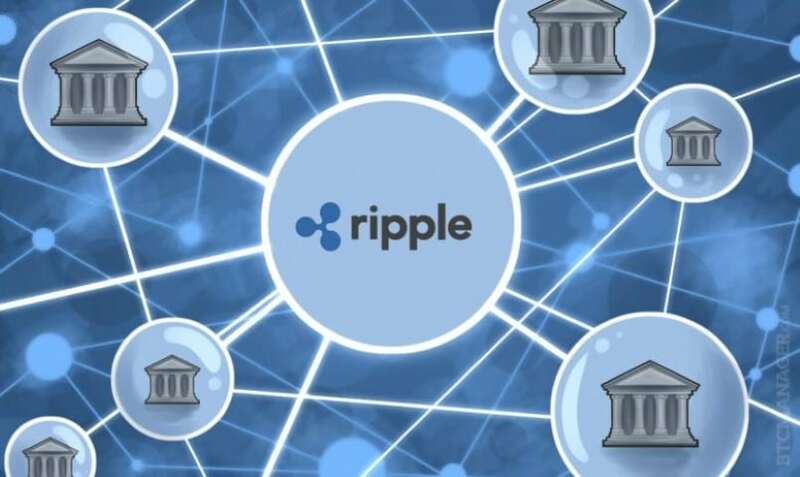 Instead, XRP is focusing on the inclusion of other entities that work to bring together the currencies of the world—banks. Mr. Daniel Aranda, a major player in the cryptocurrency network, states the biggest struggles that arise when people try to transfer money happen cross-border. 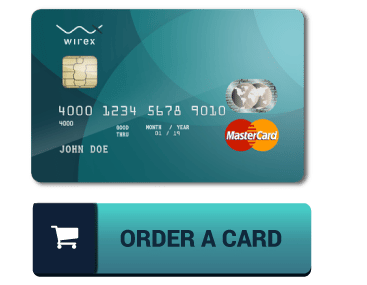 Even countries with centralized banks or who use cards that are accepted around the world like Mastercard and Visa may have troubles in this area. Mr. Aranda went on to compare the Internet of Value with the Internet that people know and love today. The data packages that transfer seamlessly across borders should be used as a goal for the Internet of Value. The major difference would be the value-money being transferred, rather than data packages. 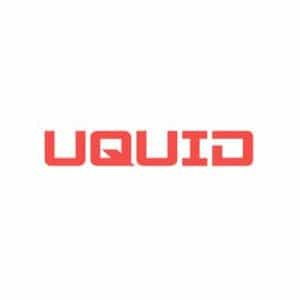 As payments have become such a major part of the Internet, the cryptocurrency company who manages to make these payments flow seamlessly between buyers will be the one who has the most potential. Could XRP Be the Next Global Currency? 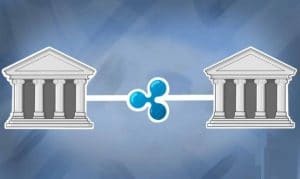 Unlike some of the current crypto-entities out there, Ripple’s unique marketing strategy makes them a high target of interest for banks. Their financial solutions may very well be the means to a worldwide currency, especially since they have won over many banking entities—75 in this year alone. While the long-term goal is not global reform, XRP does want to offer better solutions to issues that already exist in the world when it comes to currencies—presently, they have 120 financial institutions using their enterprise and software solutions. While only time will show their true potential, they have definitely made a significant splash in the cryptocurrency world.